For over 125 years, the highest standards in research, product development and performance have made the New York Blower Company the industry leader in fans and blowers for the industrial and OEM markets. 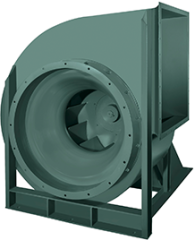 All NYB fans and blowers are designed for long life and the most demanding applications — undergoing extensive air performance, sound, and quality-assurance testing at New York Blower’s own Research Center, where every day NYB works on new product development as well as optimizing existing designs. NYB has the most complete and state-of-the-art product portfolio in the business, unmatched in technology, innovation, manufacturing expertise, and customer satisfaction. And a worldwide network of over 300 sales engineers that’s unsurpassed in experience and knowledge. And no other company is as reliable as New York Blower in meeting customer’s deadlines. When a date is set, the delivery is made. 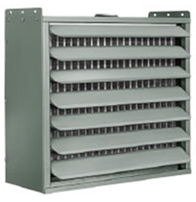 Click here for installation, maintenance, and operating manuals.